Sabbath Walk: Using the Bible? Last week, I touched on an important area of developing Bible Study leaders. In any group, it is important to have leaders. In a Bible Study group, the leader needs to be one who has and willing to cultivate a servant heart. This week, I will touch on the question of the use of the Bible. Using the Bible for us, or to know God? Sometimes, I hear well-meaning Christians confessing to me in private. "I cannot seem to get anything out of the Bible." Honestly, I shudder at such a statement. While I appreciate the frank comment, I feel sad that the statement tells more about the mindset of the person rather than the Bible per se. In our consumerist culture, we use tools to fix our stuff, like a screwdriver to tighten screws, or a hammer to punch nails. We use a microwave oven when we need to heat food, and a car when we want to travel from place to place. We buy material things with money, and we exchange ideas with ideas. With such a dominant consumerist mindset, we unwittingly apply the same logic to the Bible, and especially Bible study. 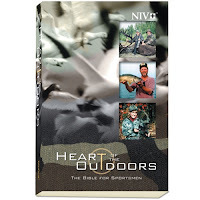 So diverse are the needs of people, and the great belief that the Bible can be used to meet all of these needs, that Bible publishers have turned the Holy Bible into a "Chicken Soup" series like enterprise. 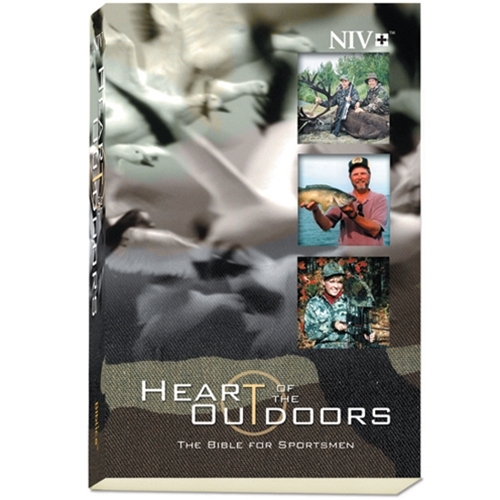 From busy mums to retirees, from little children to working adults, from sportspersons to military people, there is a Bible for every kind of need. The premise is simple. The Bible is God's Word for us. We are needful people. The Bible meets needs. Thus, use the Bible to meet self-needs. KEY POINT: The statement, "I am not getting anything out of the Bible" reflects more of a pathetic case of self-importance. Read the Word. Pray, and ask for help, trusting in God's time, we will understand what the Word means to us. That is the purpose of Bible study: Meditate, keep the Word, and wait. Just look at how the world, even the Christian world is consuming the Word of God. 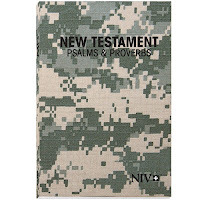 For instance, Zondervan, a Christian publisher offers a whole potpourri of choices of bibles in all colours, flavours, and all kinds of needs. 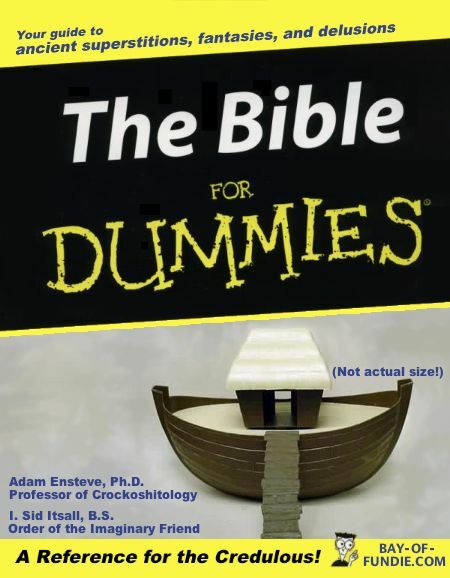 So, what is the Bible for? Ask any Bible believing person and they will be quick to point out Scriptures that talk about the profitability of the Word of God, and how it can be beneficial for men. Sometimes, I feel that some of these publishers may have gotten a little carried away in their offerings. They have peddled the Word of God into a consumer item. People read the Word on the basis of their perceived need instead of their real need. 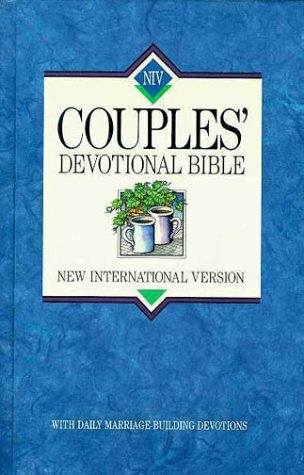 Recently, I finished a review of another gift Bible, which is a collection of verses for marriage and couples. I wrote my review saying that choice verses plucked out of the Bible for no other reason other than meeting the satisfaction of the reader based on perceived need risks taking the verses out of context. The key to using these gift-wrapped editions of the Bible, is to read them with the actual Bible side by side. Remember that the original texts of the Bible are more than 2000 years old. Why superimpose the needs of 2012 into a text written before the birth of Christ or in the times of the early Church? KEY POINT: Are we bringing into the Bible a self-seeking mindset of meeting our own needs when we read the Bible? Or are we more mindful of letting God speak to us, regardless of our needs? 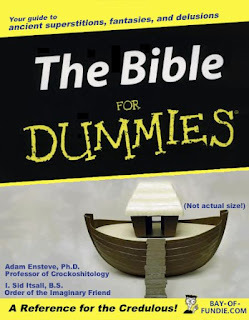 I am not criticizing the intent of Bible publishers. They not only want to help their employers meet the bottom line, they are also aware that there are many needy people out there. What I am criticizing is the way that the consumerist mindset is being cuddled and pampered. Not only is this risking taking the Bible out of context, it gives people a sense of self-importance, that the Word of God is merely another tool to attain their worldly pursuits. Plain reading of 2 Timothy 3:16-17 suggests to us the purpose of the Bible. We can use it to teach, to rebuke, to correct, and to train in righteousness. In our culture of consumerism, there is a danger to consuming the Word and no more. Like a dam that prevents water from flowing farther downstream, when this happens, the Bible becomes merely a tool for self-knowledge and personal devotion. It makes the Bible appealing from a consumer standpoint, that while one can find his material needs from the world, one finds his spiritual needs from the Word. Put them together and one has a 'balanced' life. I like to propose three levels of Bible reading in order to promote growth and knowledge of God in the Word. I feel that there are three levels of understanding our relationship between ourselves and the Word. 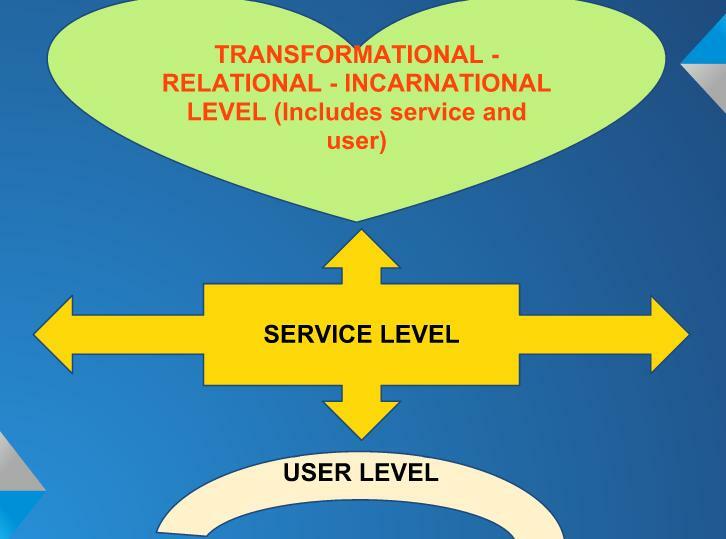 Level One is what I call the "user" level. This is ok when we are little babes needing milk. We start off as consumers. We study and analyze the text for self awareness, self profits, and personal inspiration. While it is nothing wrong for us to desire personal growth, the trouble comes when we continually become stuck at this level, never able to jettison ourselves out of the gravitational pull of self-seeking mentality. Some like the health-and-wealth gospel promoters, use the Bible as a means to draw attention to self, or to milk money from believers. Others use the Bible like spiritual therapy. Many go to the Bible only when there is an urgent need. There is nothing wrong in going to the Bible when there is a need. After all, the Bible are filled with invitations to come to the Word. The question is, are these the only ones you know? While I understand people going to the Bible when the need arises, the danger is that we tend to overuse certain verses and miss out the contexts where the verses are written. What about the verses before and after the choice verses above? Have we understood the contexts? Are the promises given for self-seeking purposes or are they given for a much wider purpose? Are we using the Bible verses like magical verses to solve problems? Those who get stuck and know only these verses after many years are not growing Christians. They fail to tap into the riches of the living Word. People who stay there basically put their personal agendas above the Word. They are not loving the Word as it is, but using the Word for self-love. Learn to move toward level two. KEY POINT: It is ok for young believers to use the Bible like a tool initially. The trouble is, if that is our atttitude after all these years, we are not growing. We are merely consuming and bloating up in our self-importance. Look at the ways in the the Bible records people serving one another, especially in the book of Acts. At this level, we move beyond personal fulfillment toward something more community and service of our neighbours. However, that alone too is insufficient. KEY POINT: Using the Bible as a way to serve others is a good measure that one has grown beyond self-needs. Level Three is where I feel is the crux of where the Word of God wants to lead us to. I call it the transformational-relational-incarnational level. Here lies the potency and the true inspiration of the Holy Spirit as the Word that became flesh in Jesus, become alive in us. Sometimes, we focus so much on the "useful" part of 2 Timothy that we fail to recognize that it is "God-breathed" living Word, not spiritual tablets. The Word of God is living, and not a spiritual magical potion to be consumed as and when we want. Most crucially, the Word of God transforms us, not merely storing our heads with knowledge. At level Three, letting the Word of God indwell in our hearts, to be transformed from worldliness to holiness, from passivity - activity to sanctity of all of life. Instead of us trying to "use" the Word for self-benefit or for others, we let ourselves be used by the Word, in the power of the Holy Spirit, sanctioned by the love of God. Think obedience. Learn sacrifice. Be challenged to grow. Not only are we doing good works per se, we become good in the eyes of God. We become transformed in the eyes of the world. We become pilgrims on the journey toward God's holiness. One of my favourite spiritual writers is the 20th Century Coptic monk, Matta El Meskine, or commonly known as Matthew the Poor. He writes this in one of the most powerful ways. Let us all be transformed by the Word, instead of being mere consumers (Romans 12:1-2). Let us seek Jesus who indwell among us (John 1). Let us out of love, relate to one another in the Word (Acts 2). Let us let the Word take root in our hearts to be changed from the inside out, and not squeeze our needs in to make the Word conform to our needs. Spiritual growth is this. We adopt "user-mode" less and less, and "knowing-God" more and more. We move away from "using" the Word to be "used" by the Word. We grow from making the Word fit our personal needs and schedules, to let the Word mold us. That we will all be equipped to meet the standard of the Word.